"I furnished the body that was needed to sit in the defendant's chair." Ran for Congress as a Socialist Party candidate. 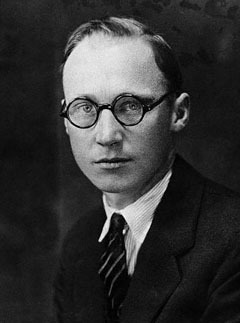 Son: John Thomas Scopes, Jr.